Ladies fight back to win, while men face stern tests. 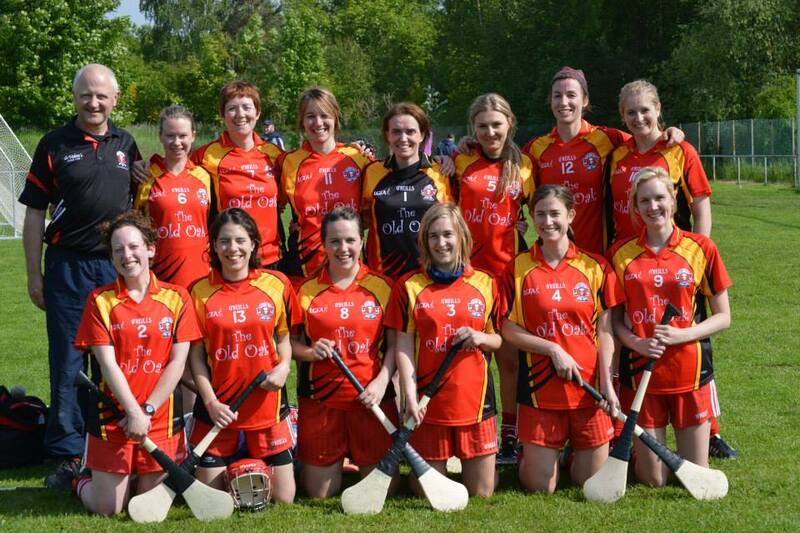 Belgium Ladies recorded a vital victory in round 2 of the Camogie Campionship, defeating Paris ladies (Belgium (4-7) – Paris (2-6)) in the final. The ladies overturned the loss from round one and are now tied with Paris at the top of the table heading into Round 3. The ladies came through the group games, narrowly defeating Paris by 2 points in the first game (Belgium (2-6) – Paris (2-4)), a narrow 1 point defeat to Holland (Holland (1-8) – Belgium (2-4)), didn’t derail their progress as the ladies recovered well, to win comfortably against hosts Luxembourg (Belgium (4-8) – Luxembourg (4-0)). The final offered a chance to stay right in the hunt for the championship against a strong Paris side. However, the ladies make no mistake taking the spoils Belgium (4-7) – Paris (2-6). After an opening win in Paris, Belgium men looked to continue where they left off, but stern tests awaited them in Luxembourg. 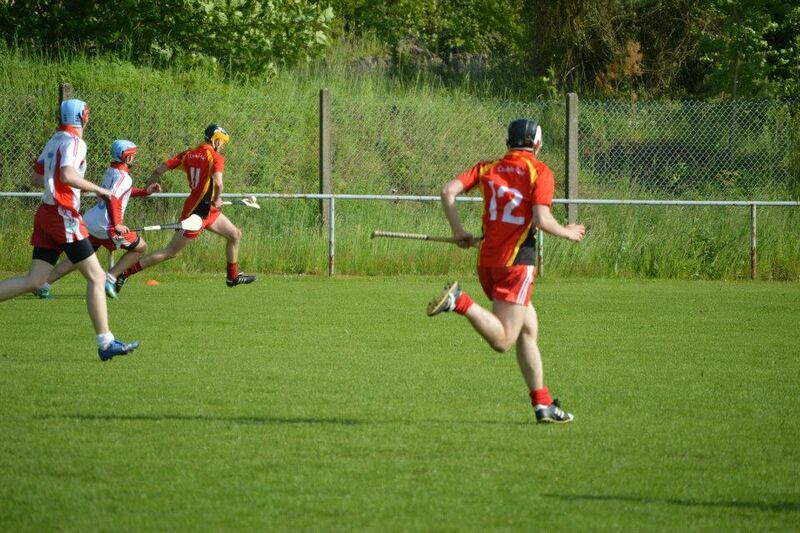 In the opening game the Belgium hurlers faced a combined Zurich/Paris side, who by all accounts combined well on the day. However, Belgium had that bit extra on the combined side and ran out winners by 5 points. (Belgium (3-8) – Zurich/Paris (3-3)). The first examination against an improved Hague team came in the second group game, with the Hague running out winners by 5 points. (Den Haag (2-6) – Belgium (1-4)). 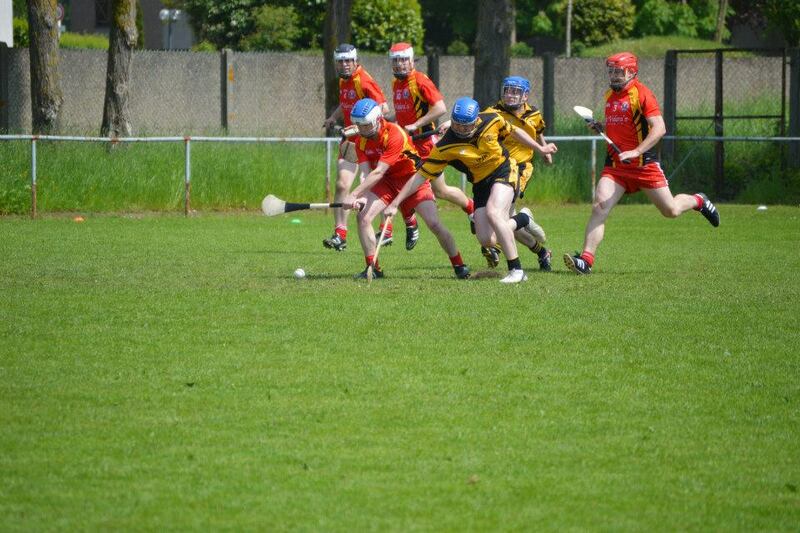 However, like the ladies the hurlers did not let the defeat derail their progress and recorded good wins against Luxembourg and Dresden/Cologne in their last two group games. Belgium (2-7) – Luxembourg (1-6), Belgium (4-9) – Dresden/Cologne/Düsseldorf (0-5). The final offered a second chance against the Hague, but a few new additions to their squad made a significant difference as they defeated Belgium by Den Haag (2-13) – Belgium (0-8).